Cognitive Behaviour Therapy (CBT) combines the two different approaches of cognitive (which simply put is thinking) and behavioural (how we behave or act on our thoughts and feelings) for a practical and solution-focused therapy. Our thoughts determine our feelings and behaviour and negative thoughts can cause us to engage in unhelpful and destructive behaviours. With the therapist and the client working together, CBT helps people to become aware of distorted thinking patterns which then allows them to explore and challenge them and in due course bring about change for the better. CBT is a more active therapy with the client taking a more proactive role and this may also include the client completing tasks at home. CBT differs from other therapies in that it is rooted in the present and looks to the future. While past events and experiences are considered during the sessions, the focus is more on current concerns. During a CBT session, your therapist will help you understand any negative thought patterns you have. You will learn how they affect you and your behaviour aiming to help you get out of negative cycles. During CBT, issues and problems are broken down into the more manageable component parts of thoughts, feelings and sensations in order to look at how they are creating a negative cycle which is leading to unhappiness and distress. 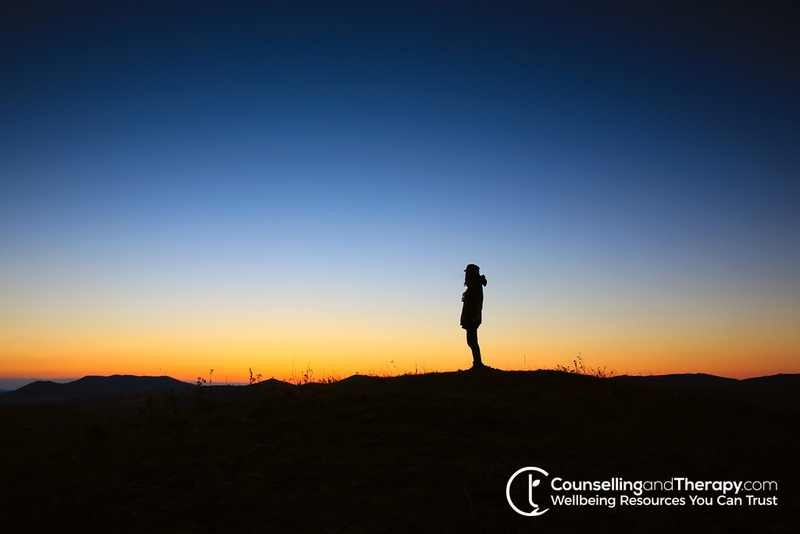 CBT seeks to challenge the current cycle of thinking, and seeks to find other ways of considering the problem or different perspectives which can lead to a more positive or hopeful outlook for the client.